Glycerin hydrates; lightly scented with M+G’s best selling warm Rum Tonic Eau de Toilette fragrance. 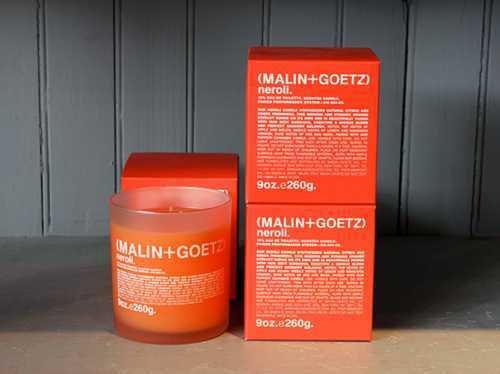 Our Neroli Candle is a refreshingly modern interpretation of the highly valued and exotic neroli extract. Combining sweet and peppery citrus, our neroli candle begins with bitter orange and lemon top notes, a heart of neroli and orange blossom and a base of petitgrain, iris and musk. 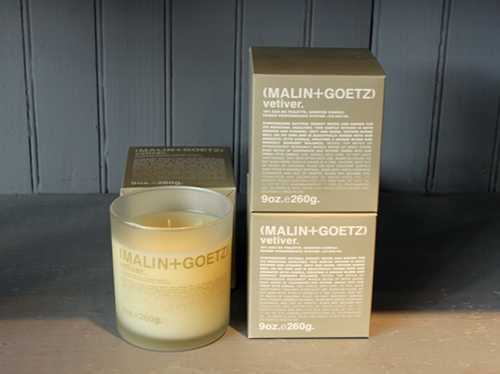 A modern interpretation of the legendary, aromatic classic, our vetiver candle synthesizes natural grassy notes for a cool, classic, earthy scent. Top notes of effervescent fruit and citrus, middle note of clove leaf, base notes of cedarwood and vetiver. Our firm and natural-hold styling-aid fixative synthesizes botanical sage and absorbent fatty acids for shine, definition and texture. Blended for conditioning and silky, residue-free grooming without weighing down hair or irritating scalp. 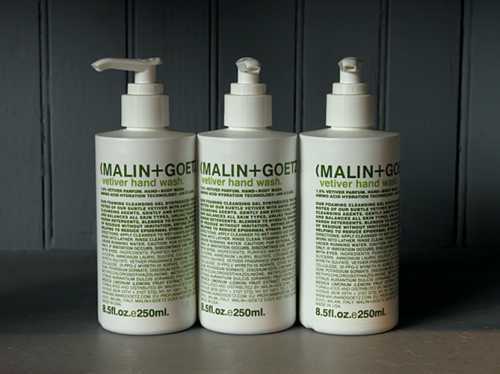 Our foaming cleansing gel synthesizes our natural, grassy Vetiver fragrance with amino acid-based cleansing agents. Gently and effectively purifies and balances all skin types, unlike traditionally harsh detergents. Blended to hydrate, rinsing free of residue without irritation, drying, or stripping; helping to reduce epidermal stress. 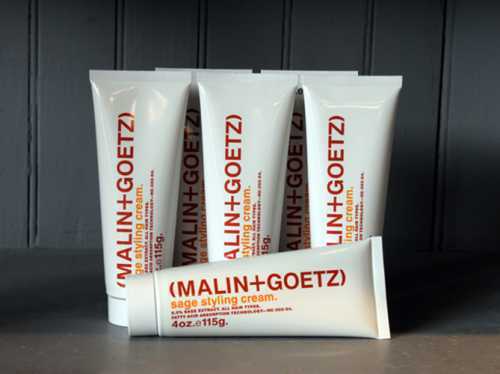 M+G’s hydrating shaving cream synthesizes natural vitamin e and amino acid proteins to effectively prepare and ph balance all skin types for a smooth, non-irritating shave. 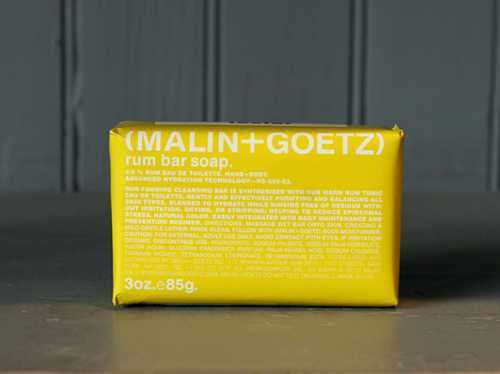 This soothing formula cools and protects without clogging razor; rinsing clean without residue, drying, or stripping. 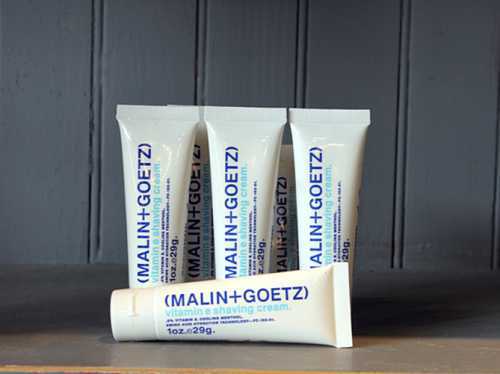 An appropriate treatment for the most sensitive of skin. The Hudson Market is 7,000 square feet of soaring space that once served as an actual supermarket and is now a dynamic antique and vintage furnishings market. Located in the thriving 300 block of Warren Street, this single story building spanning a double lot, with 17 foot high ceilings is the largest commercial space available on Warren Street in Hudson today. With massive front windows, a commercial kitchen, a half bath, rear office space and a parking area directly across the street, this is truly a unique property in Hudson. The building has been carefully upgraded and maintained by the present owner for the last 17 years. The possibilities are truly endless. Web site by Cloud Shop Studios © All Rights Reserved.